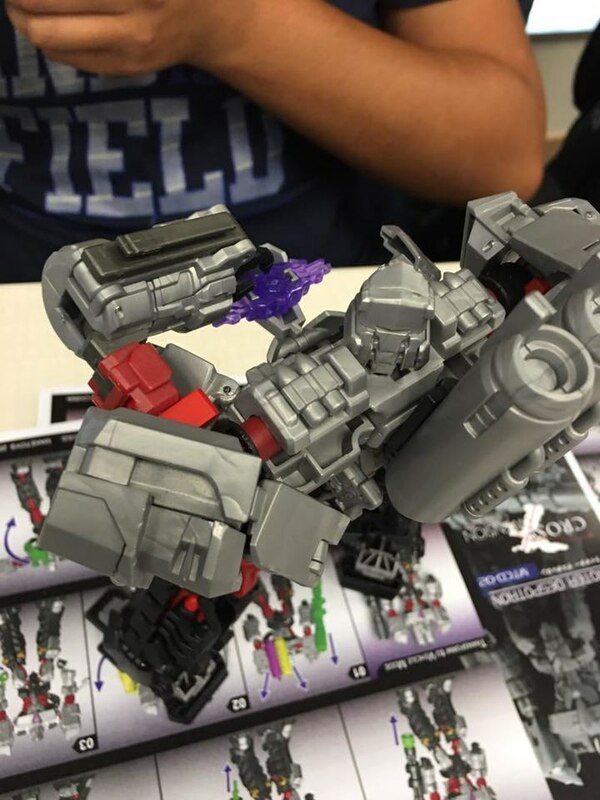 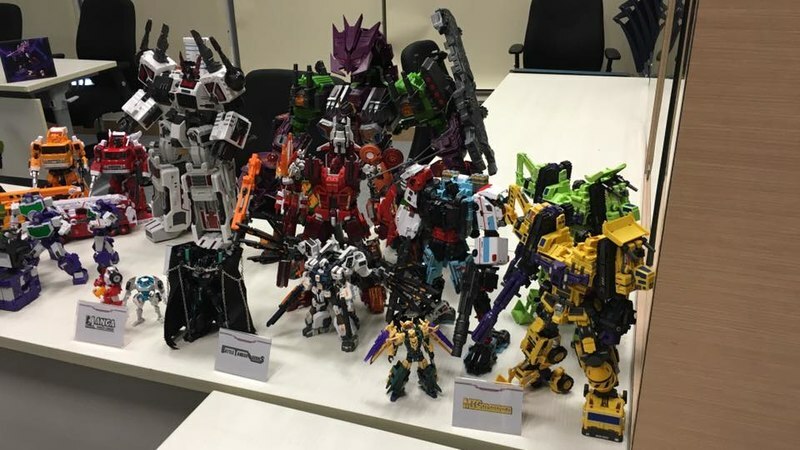 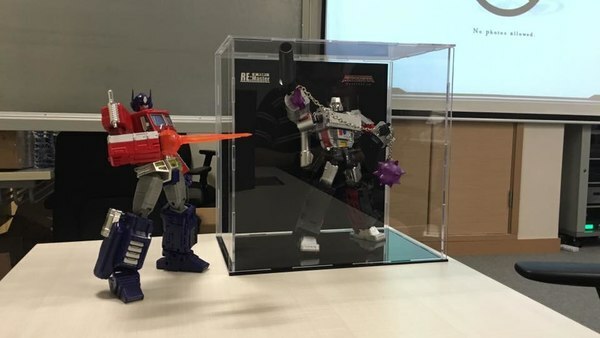 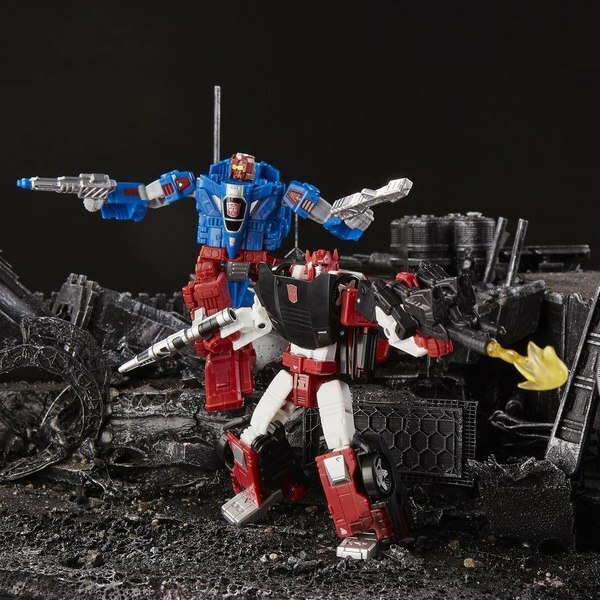 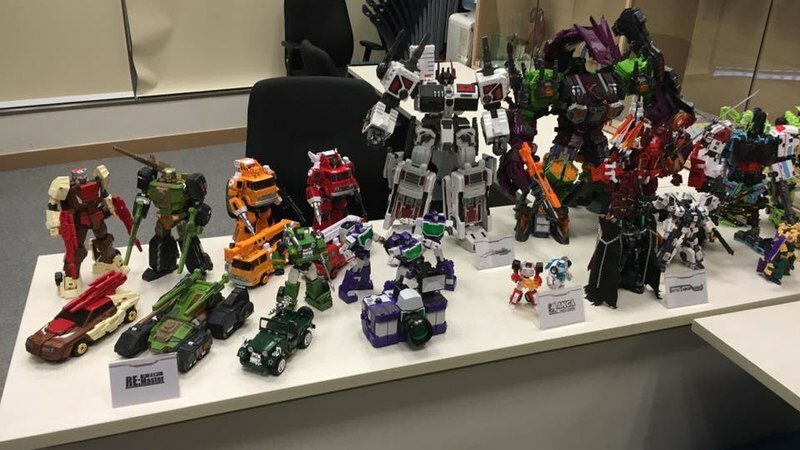 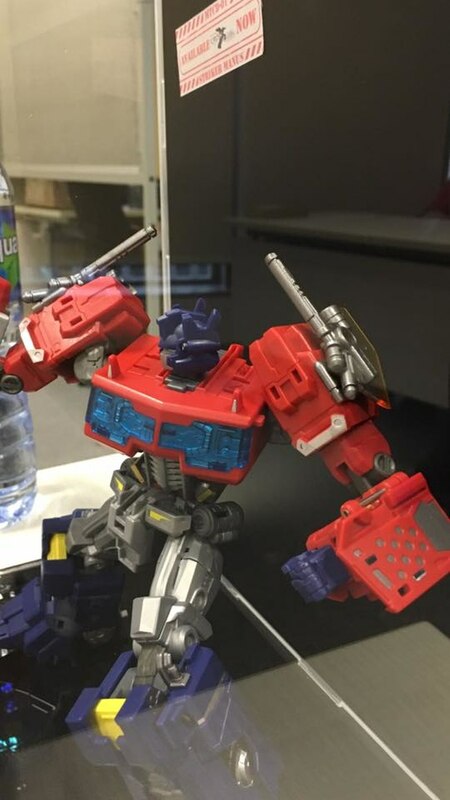 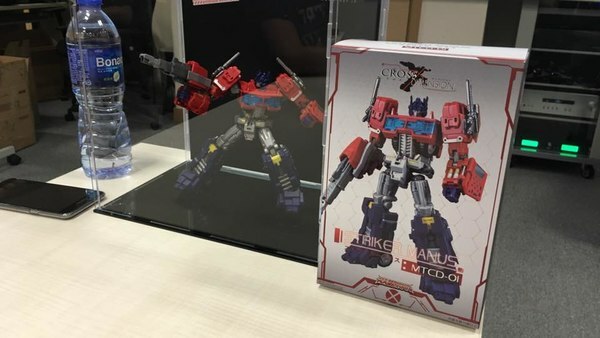 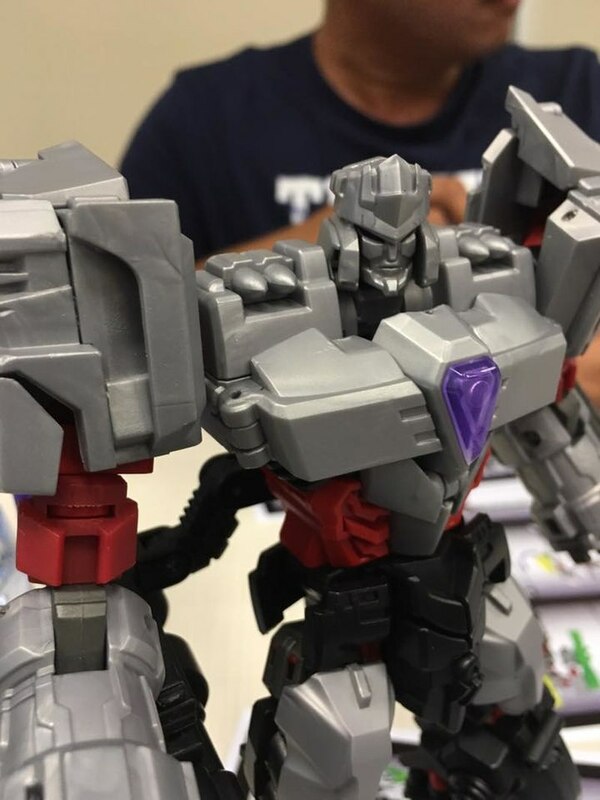 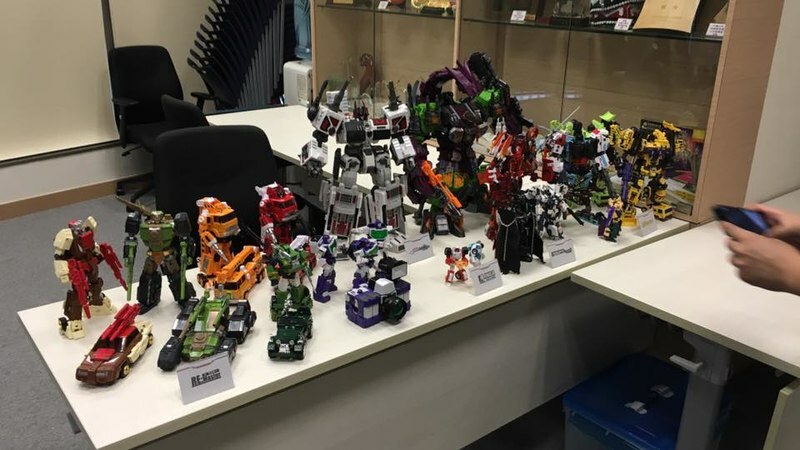 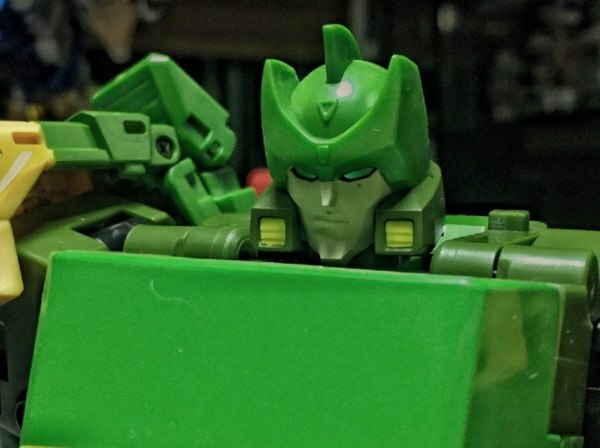 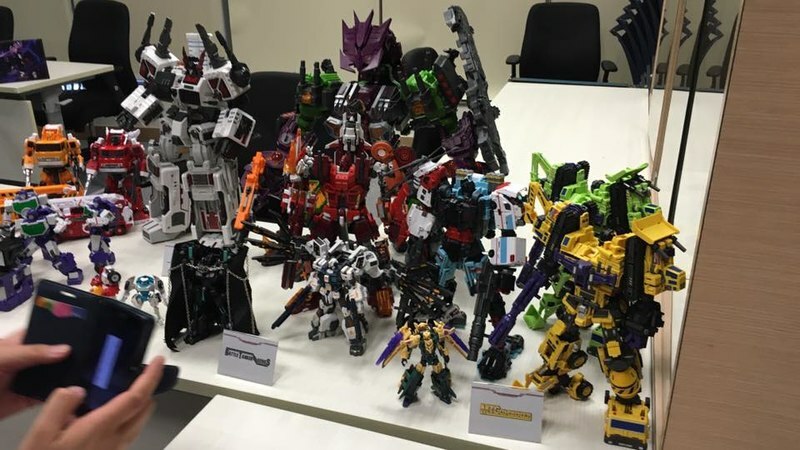 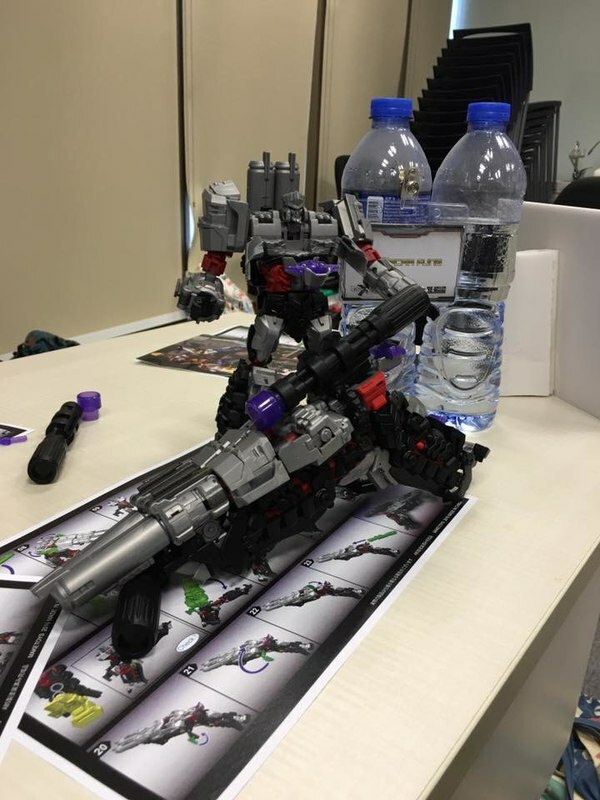 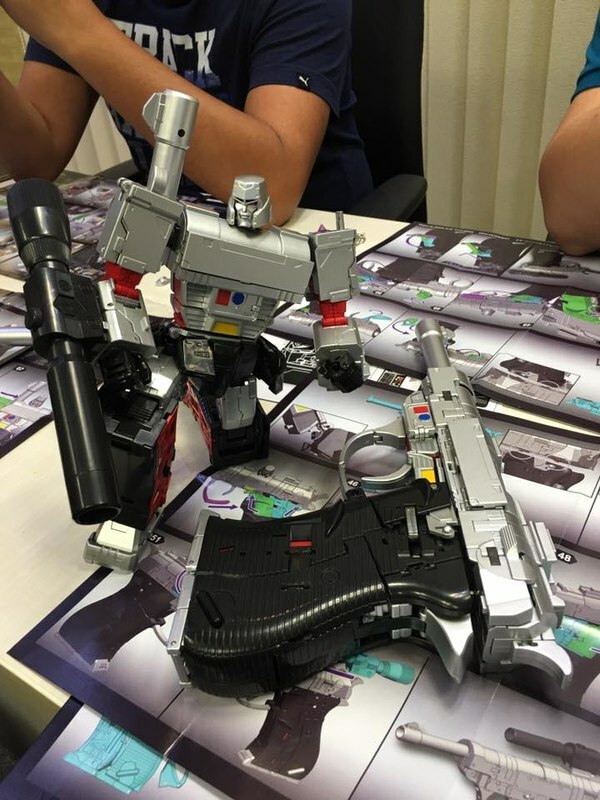 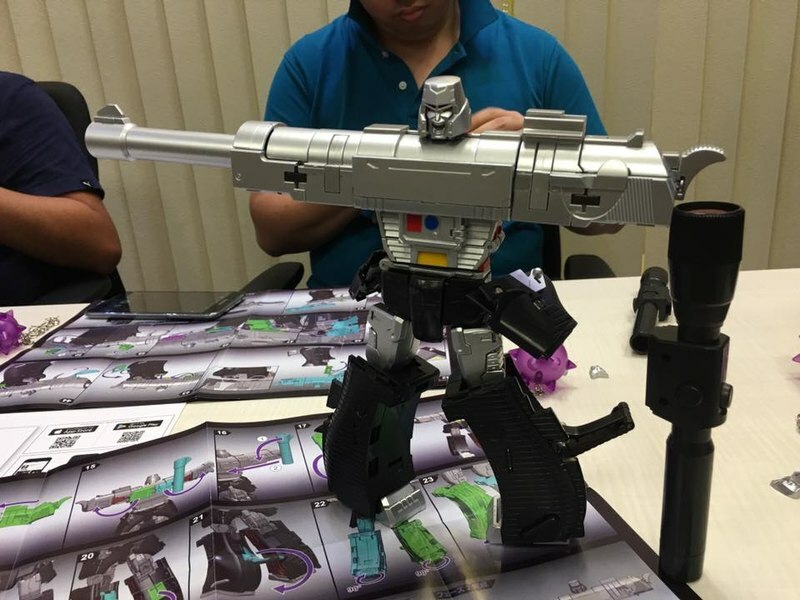 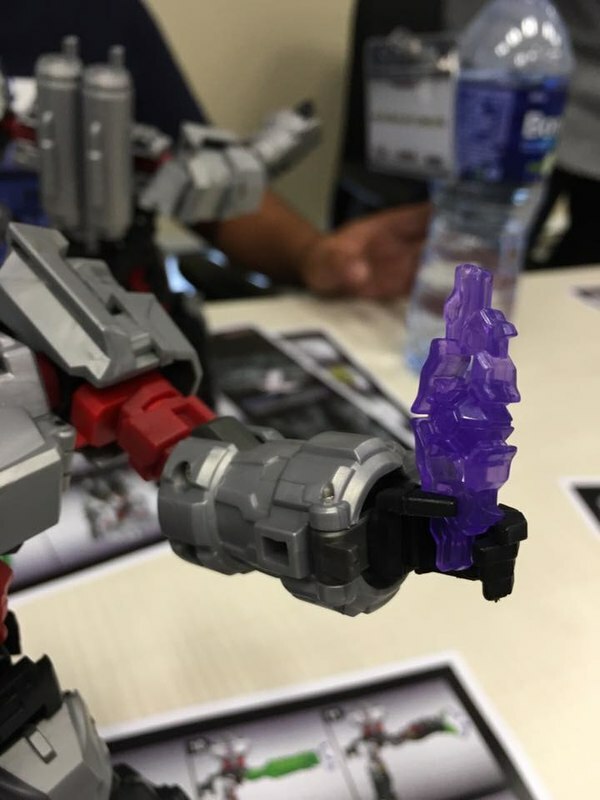 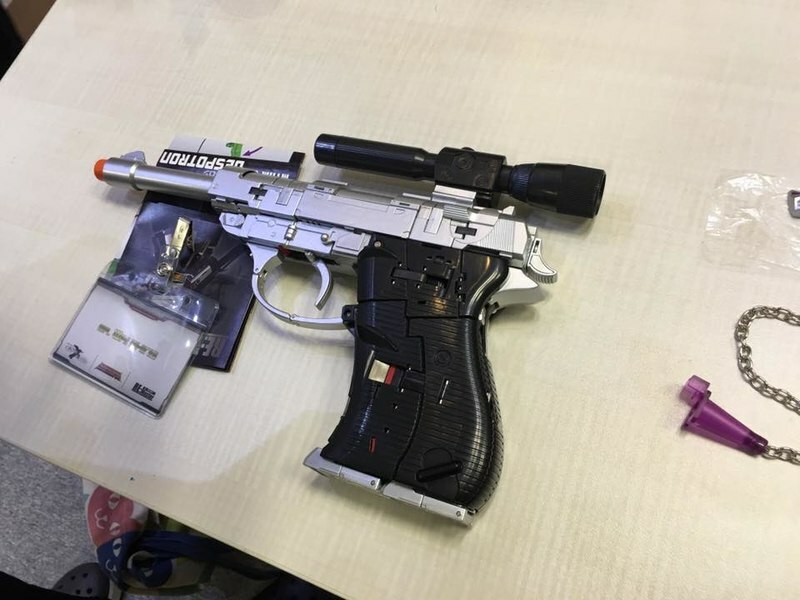 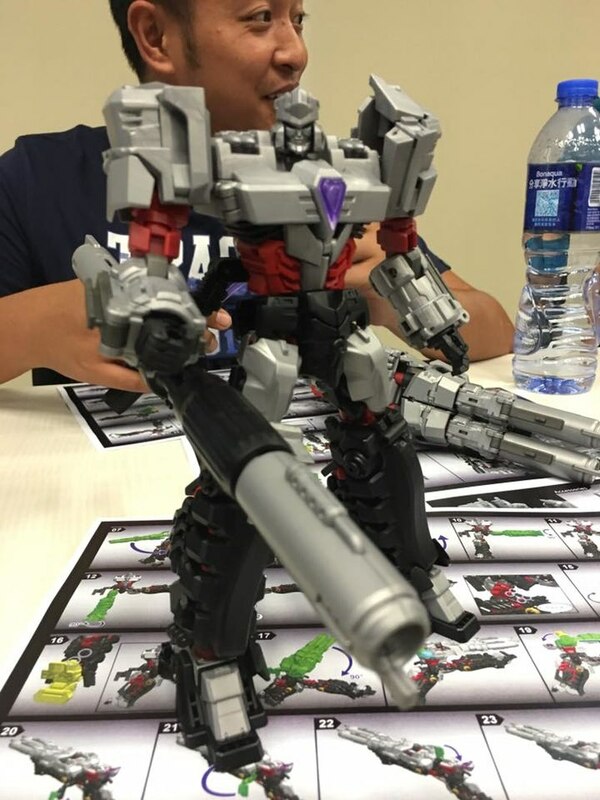 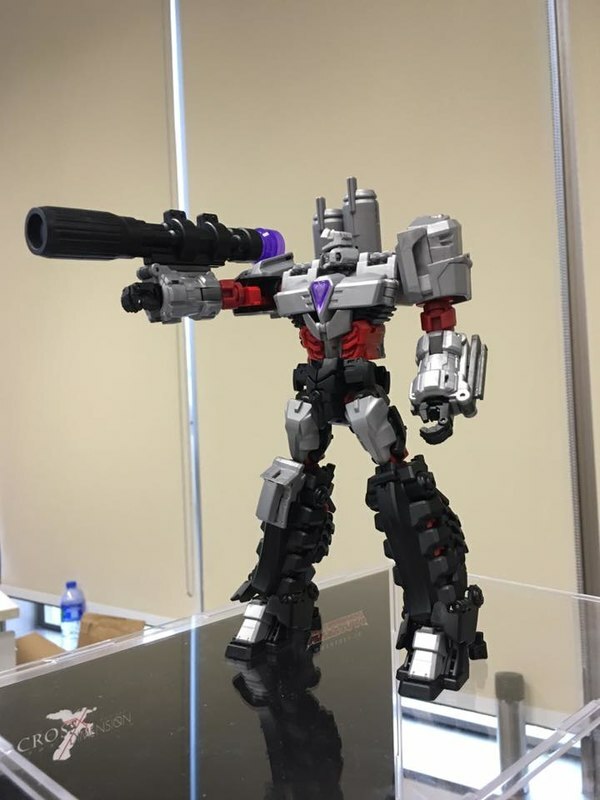 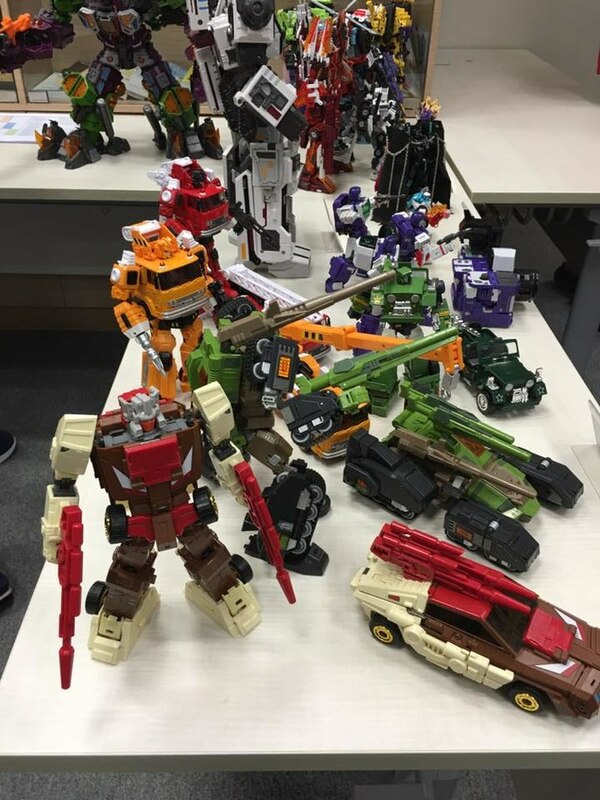 This weekend in Hong Kong, Maketoys held a "trial play" event where guests could get hands on time with some upcoming releases. 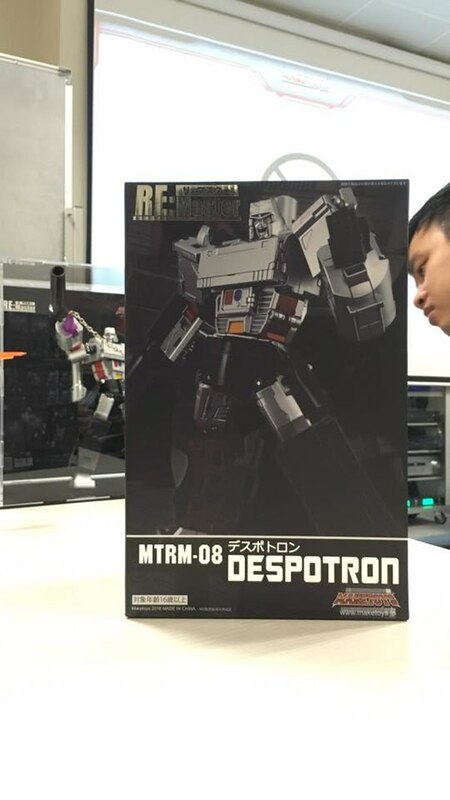 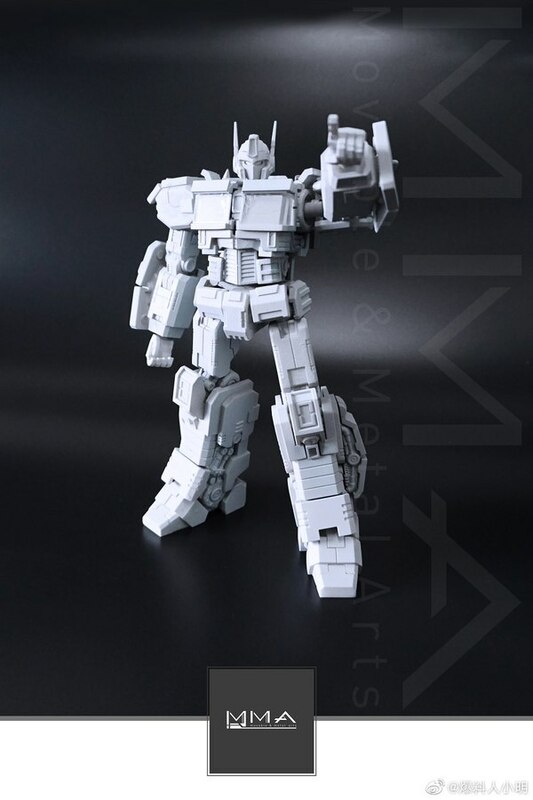 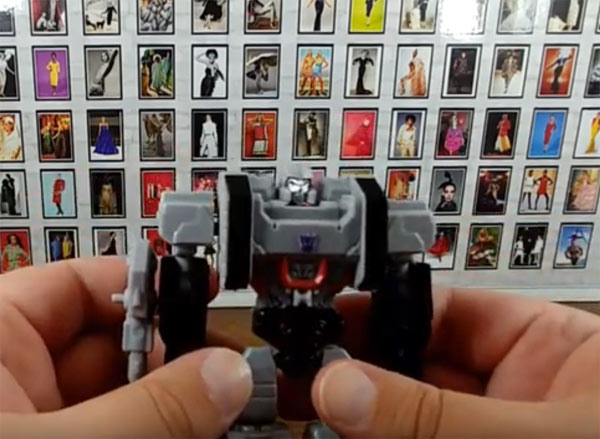 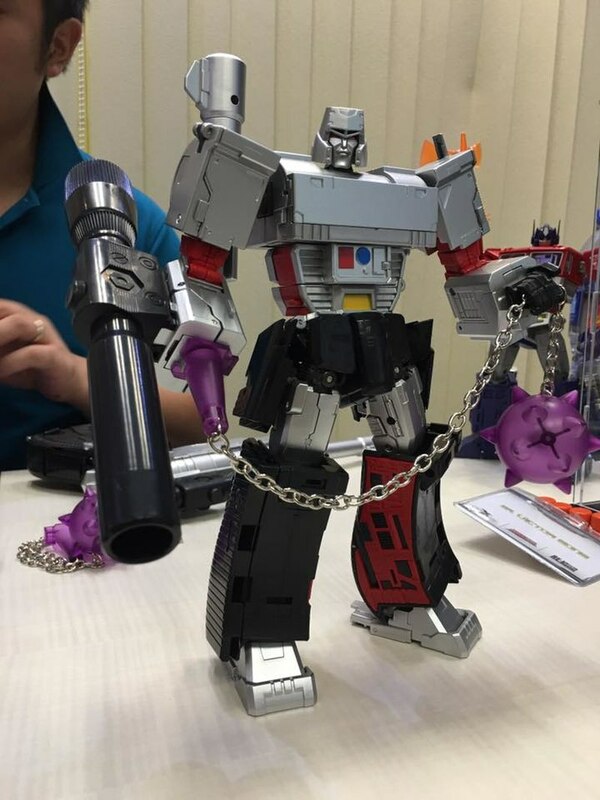 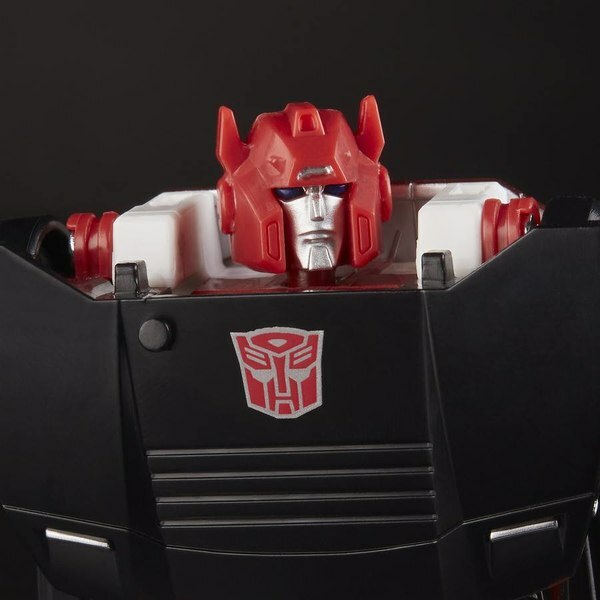 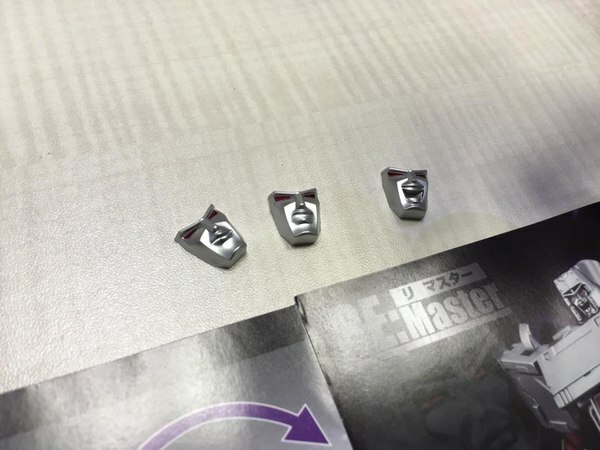 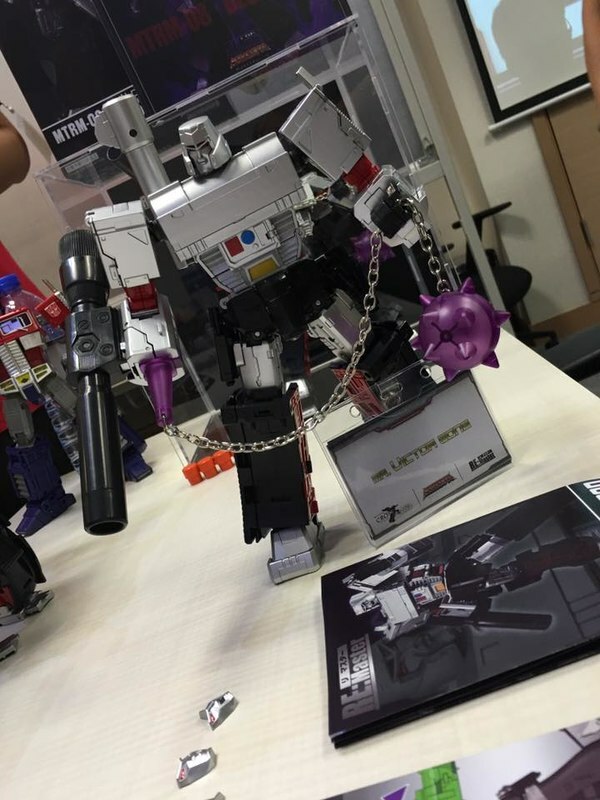 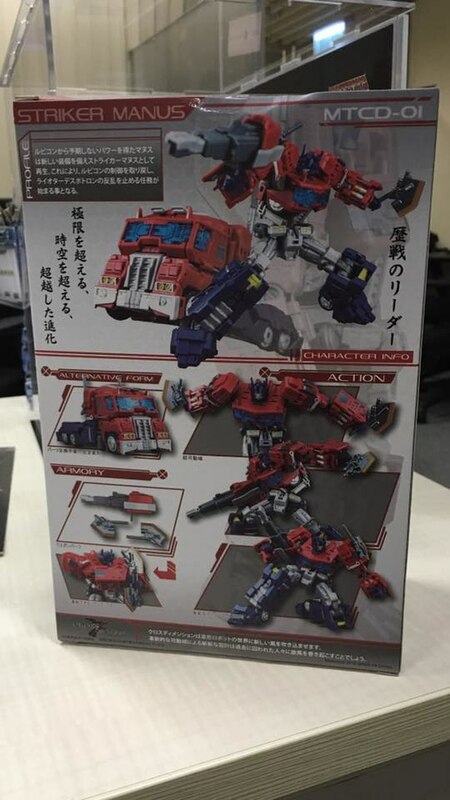 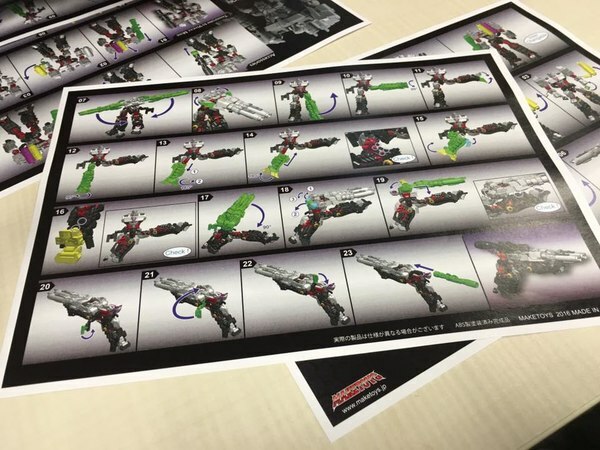 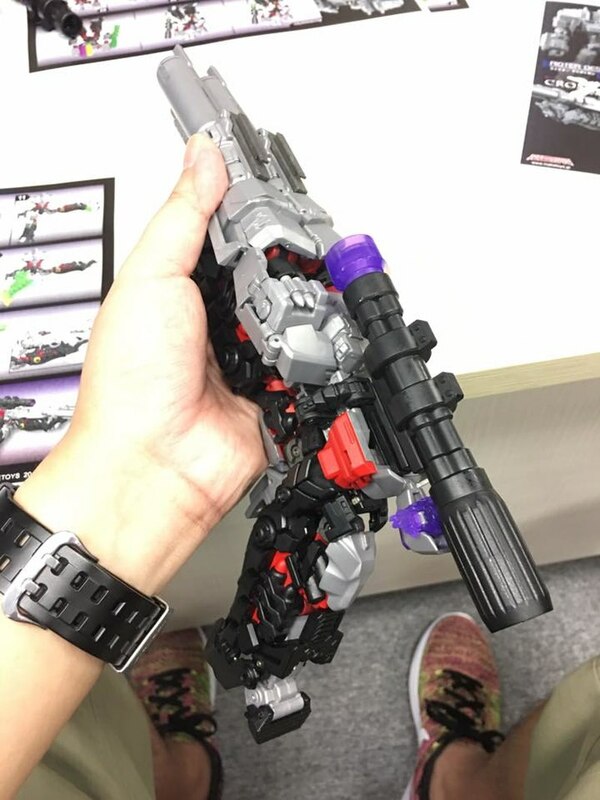 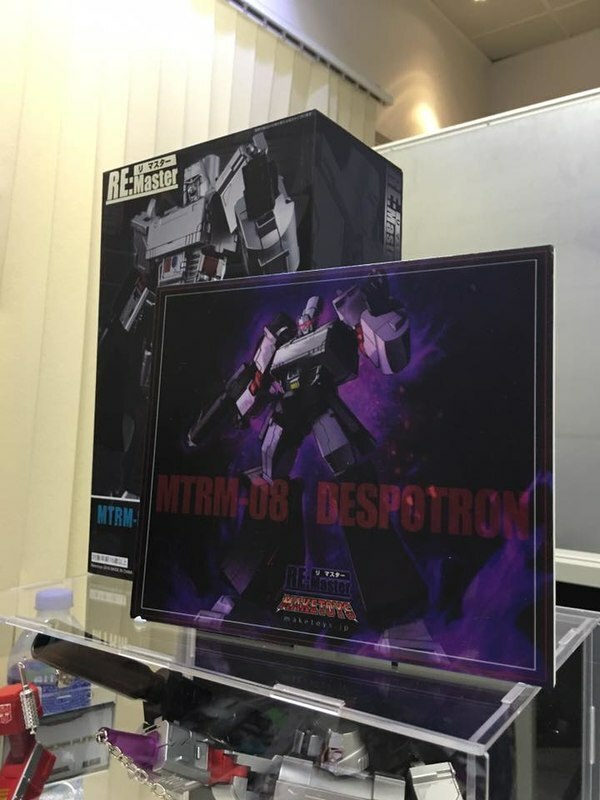 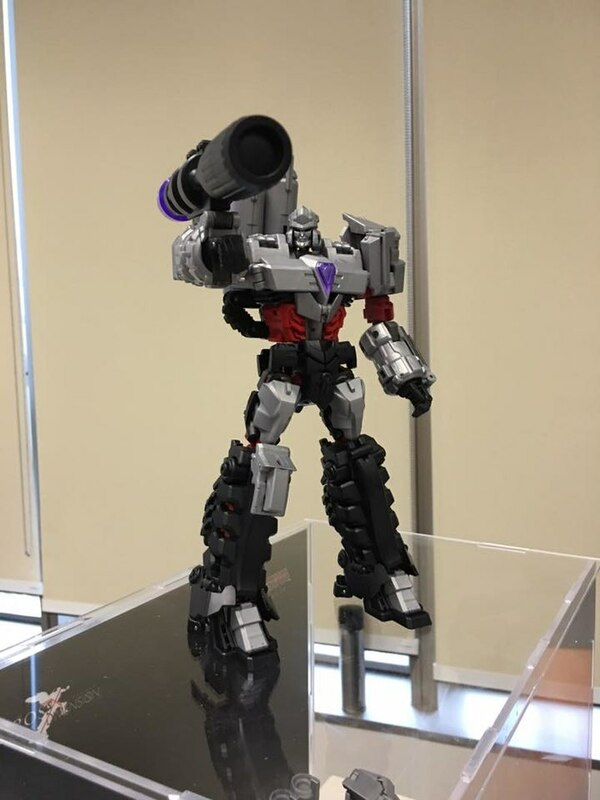 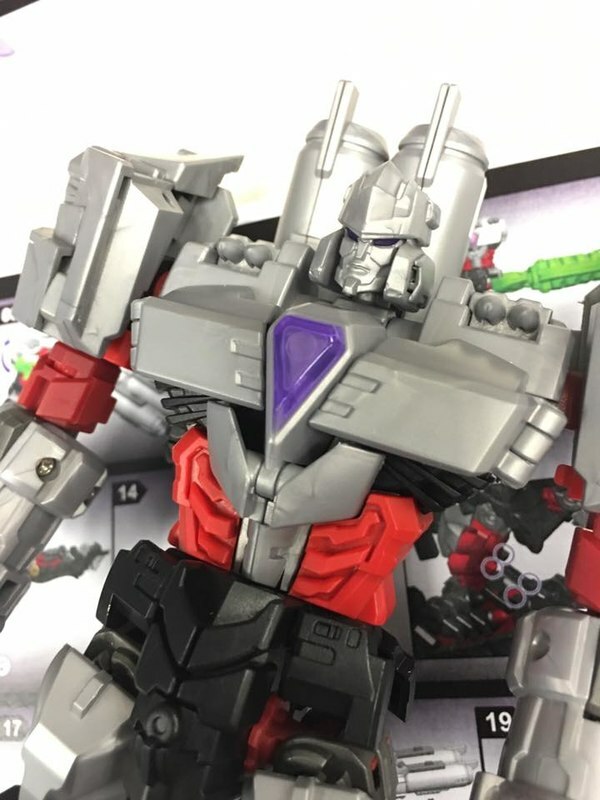 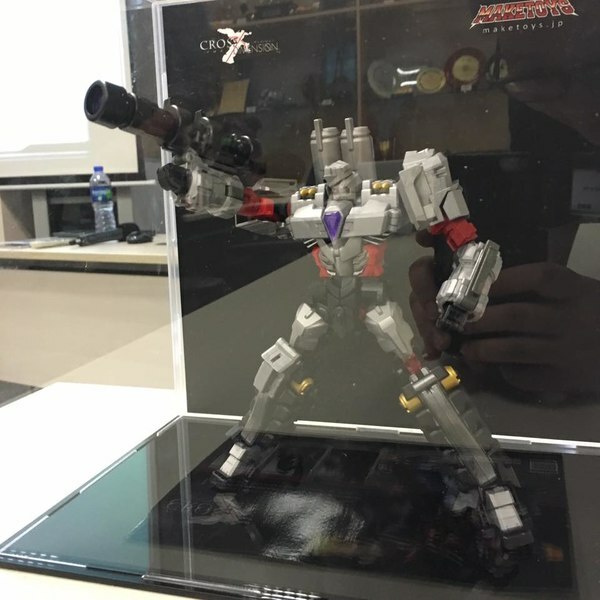 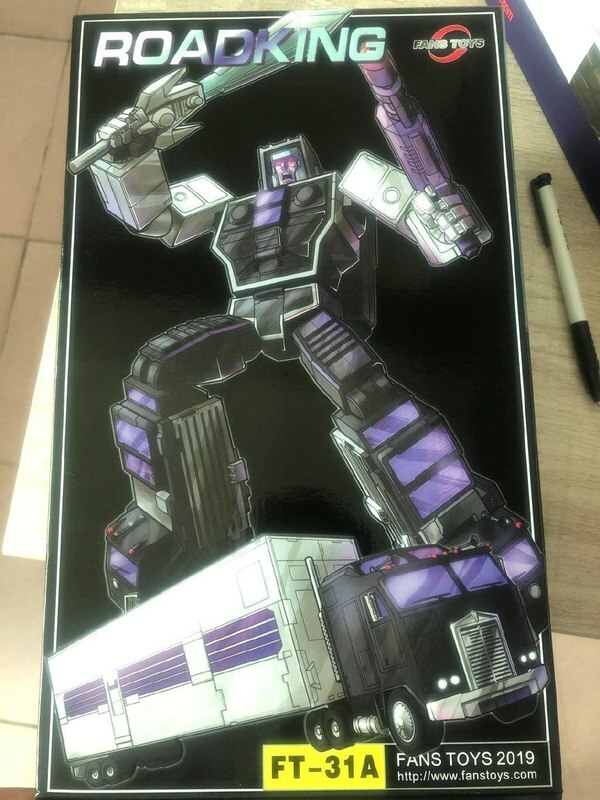 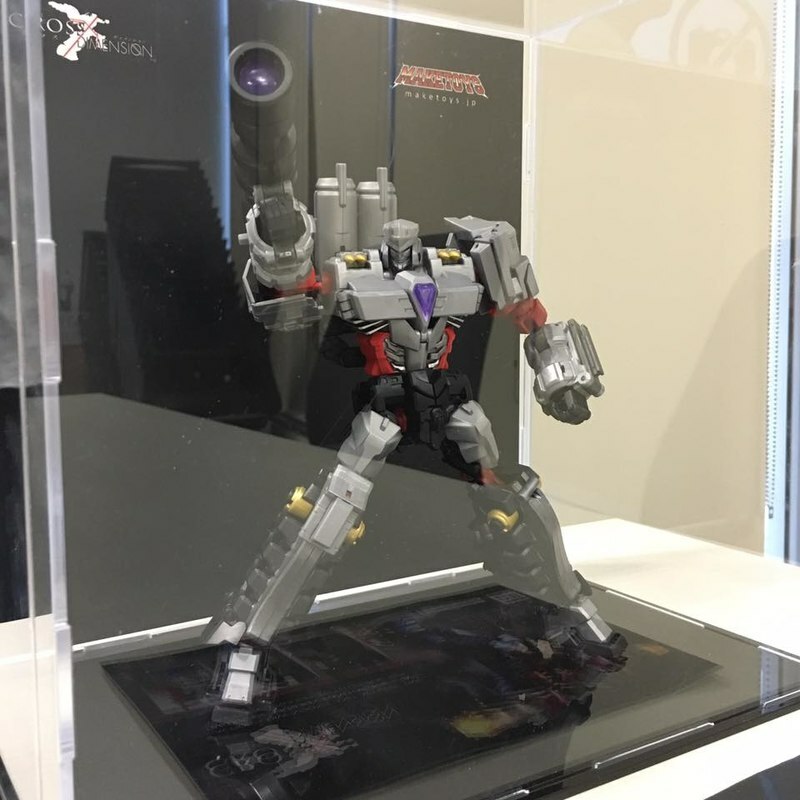 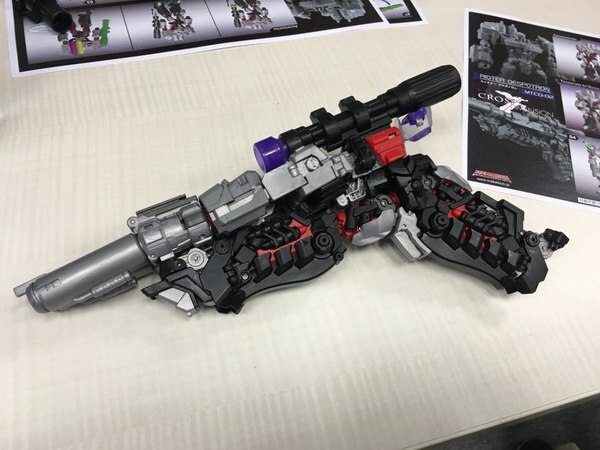 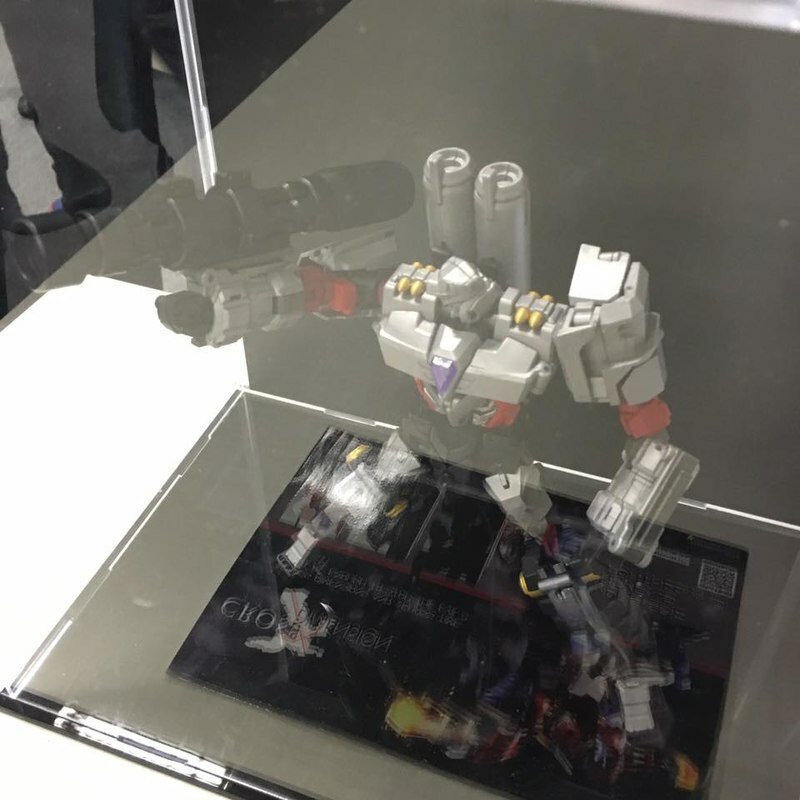 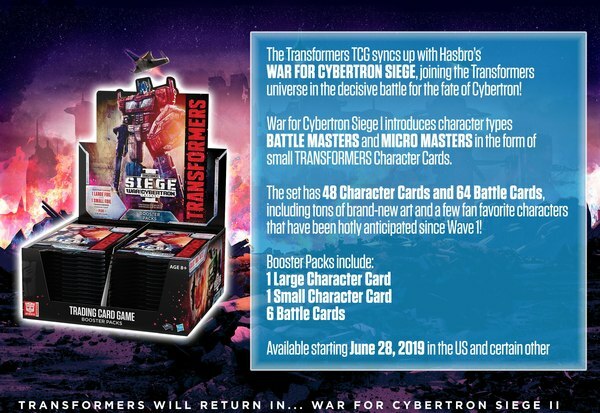 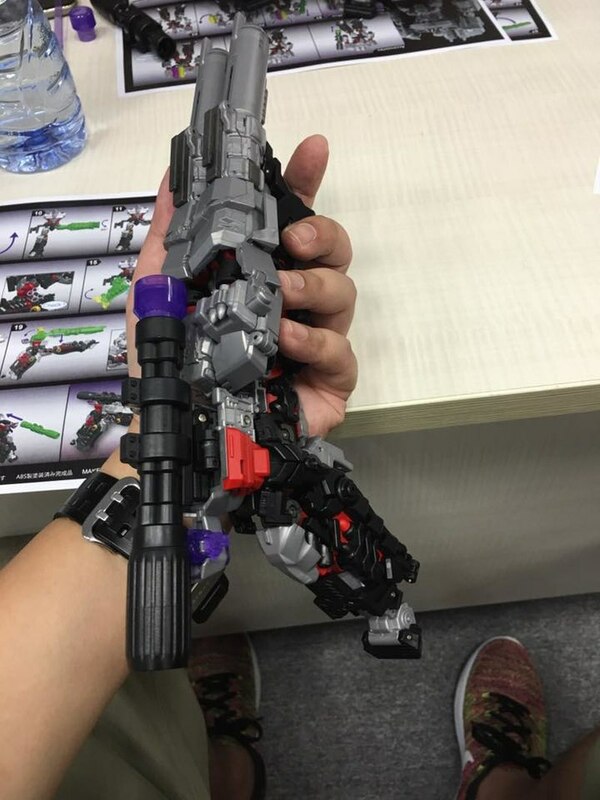 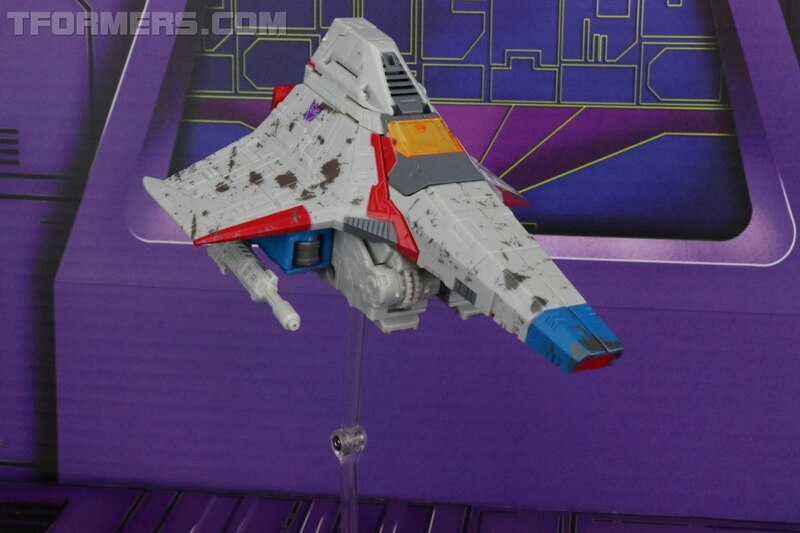 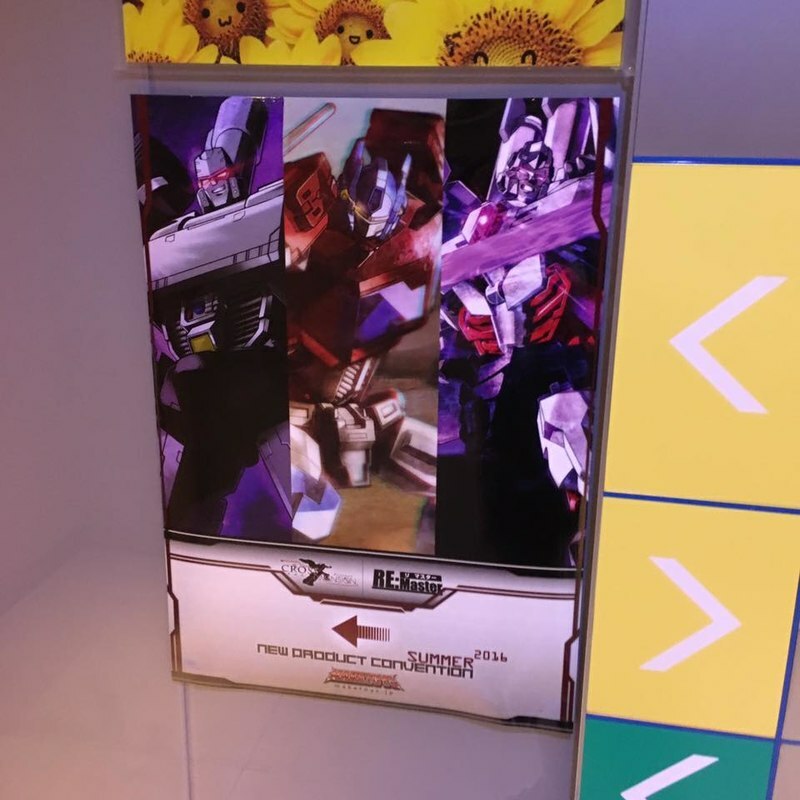 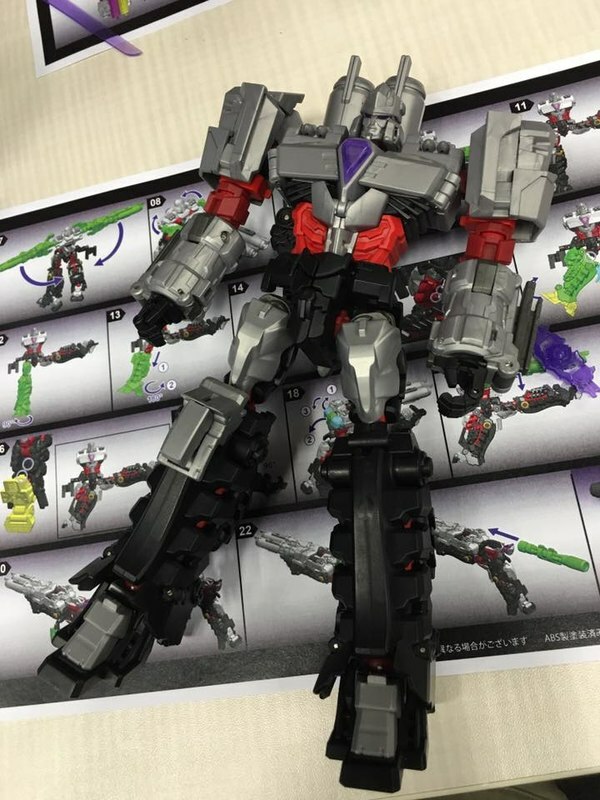 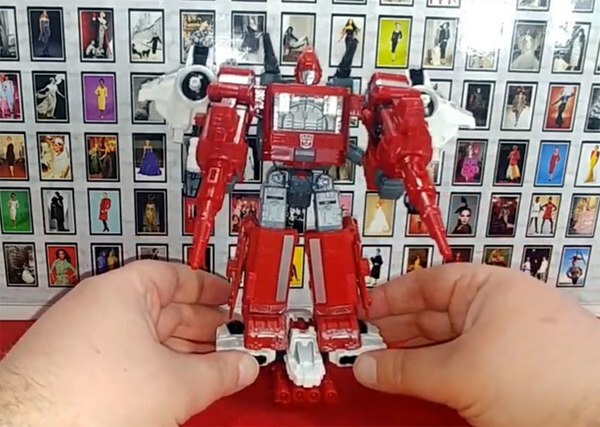 The stars apparently were Despotron, the Re:Master series unofficial Masterpiece Megatron, as well as a Megatron-alike in their Cybertronian-style Cross Dimension series. 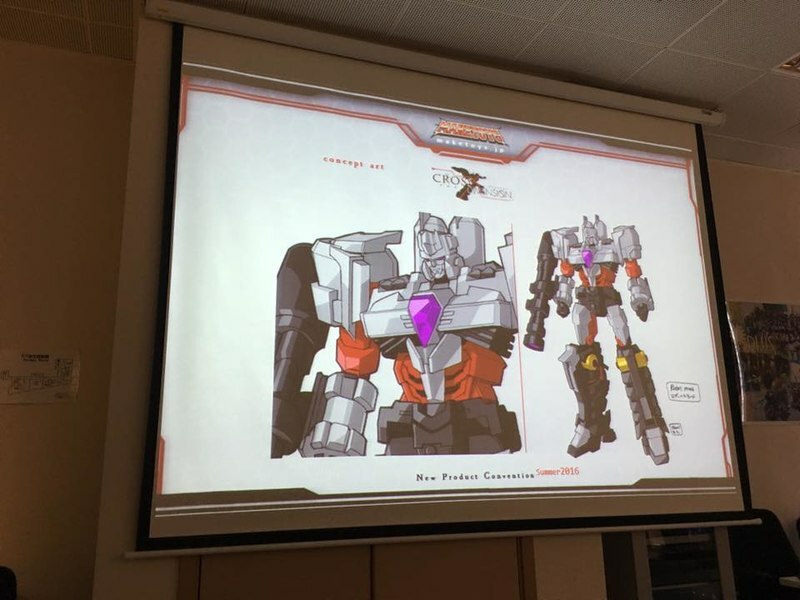 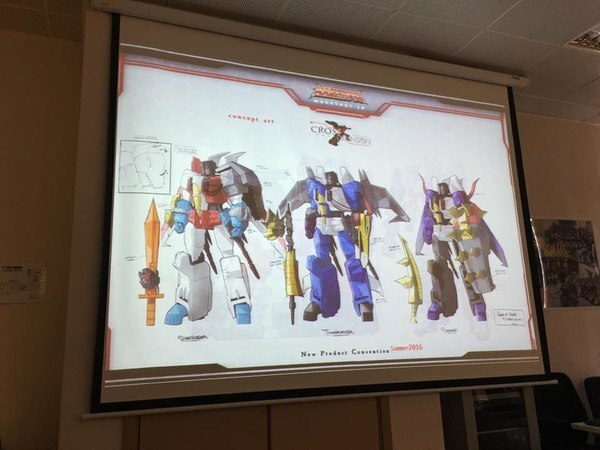 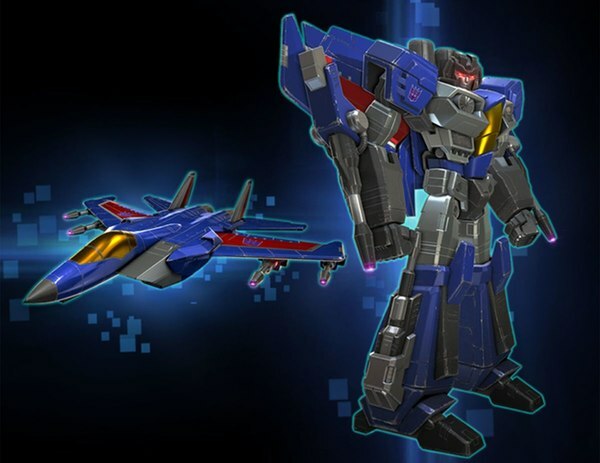 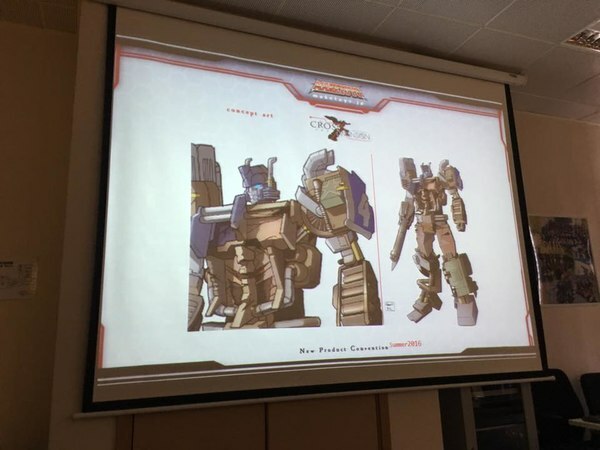 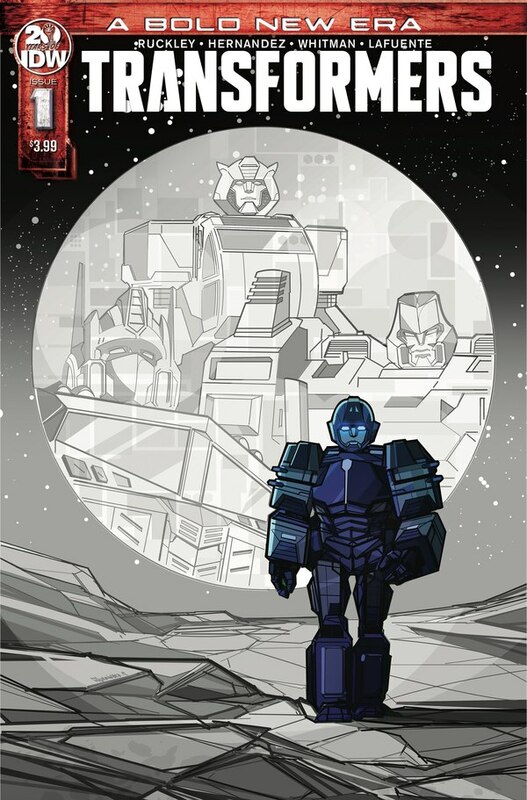 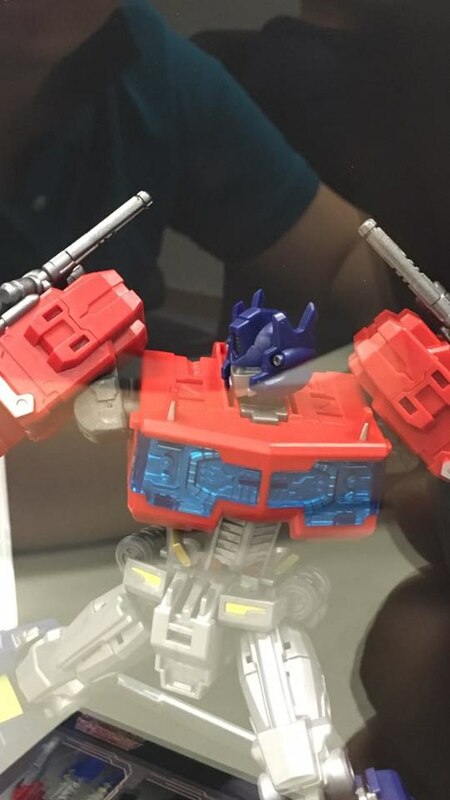 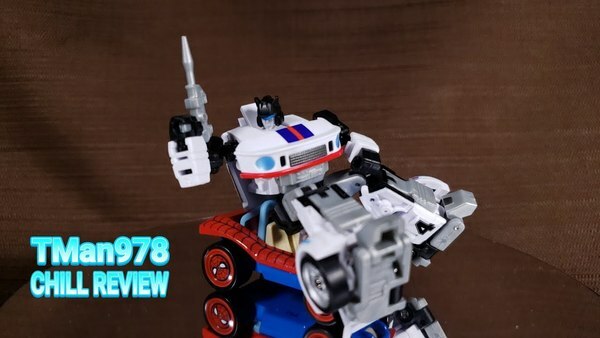 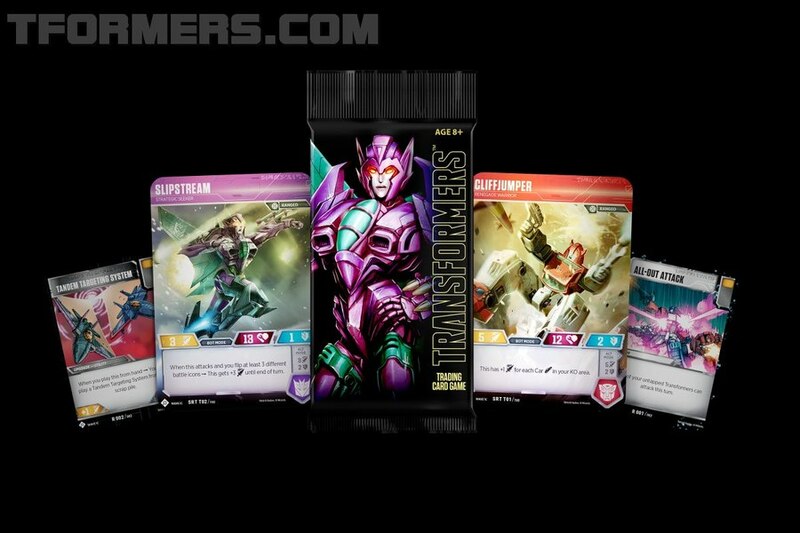 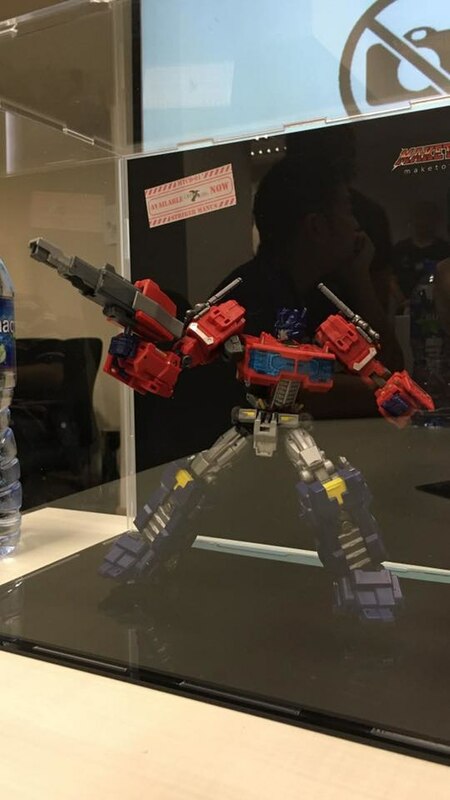 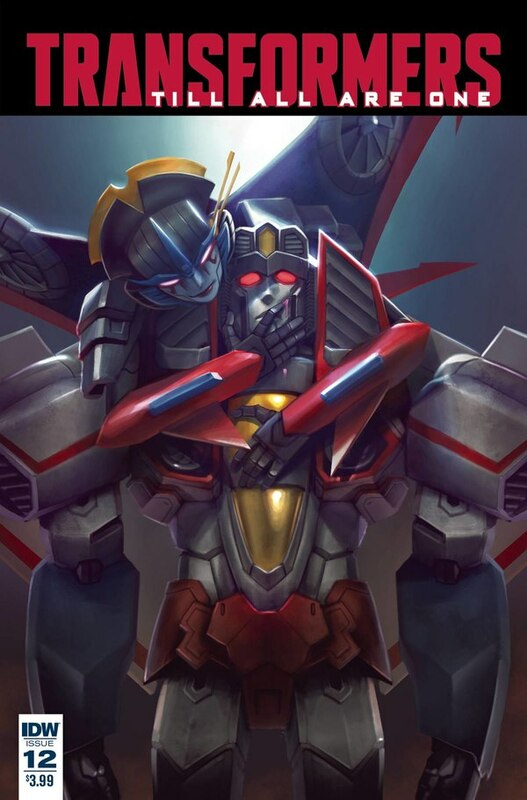 A presentation also showed some concept art including seekers and an evident Ultra Magnus. 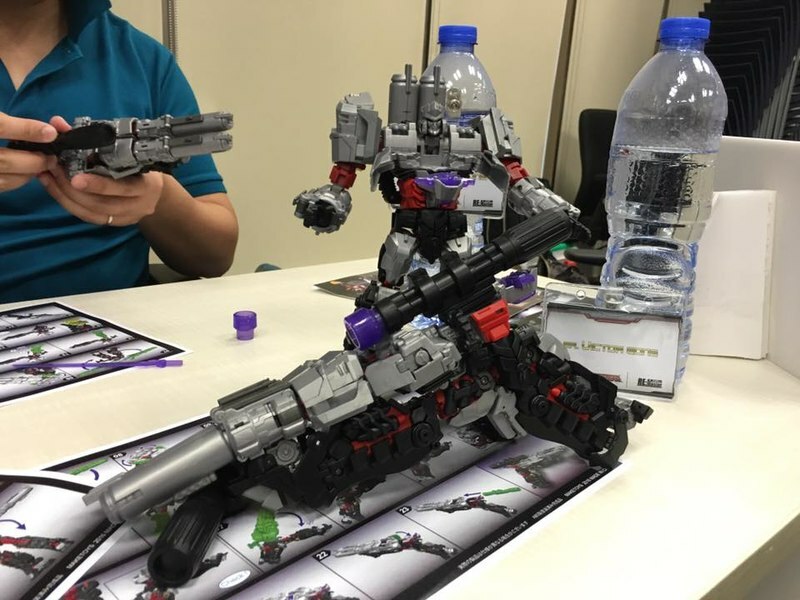 Victor Wong took lots of photos at the event, and we have those shots mirrored in our gallery below. 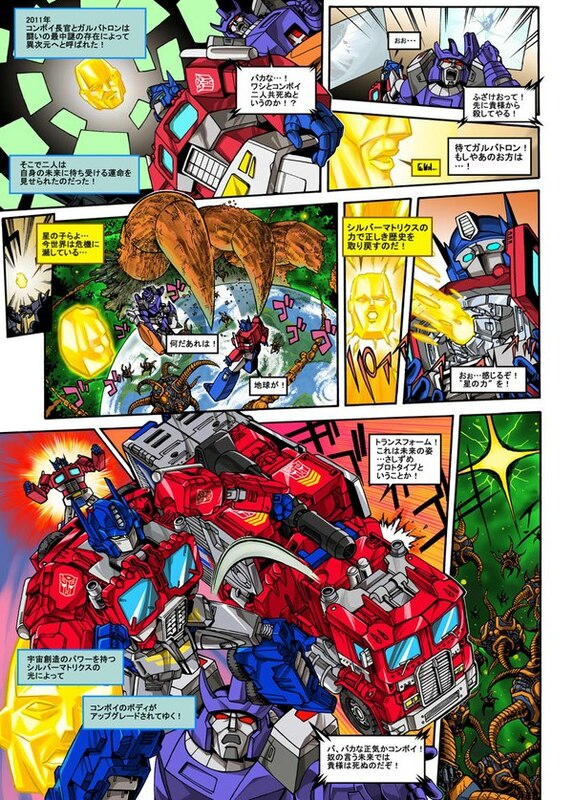 Keep reading and check it out!